Leasing Available – Click to Apply Now! The Diaton Tonometer diagnoses glaucoma in the earliest stages through a simple, noninvasive procedure. This unique methodology of intraocular pressure measurement through the eyelid provides new resources in ophthalmotonometry, simplicity and safety of tests. Medicaire is asking doctors to screen more patients for glaucoma – once every 12 months for patients at high risk. Our expert staff can help you establish healthy habits and patterns, while the ease and relaxation you’ll find here will allow you to feel all the pleasures of balanced, healthy living. You’ll find a respectful, collaborative approach and integrative medicine professionals who have ample time to work with you. Where else can you enjoy 50 uninterrupted minutes with a physician? 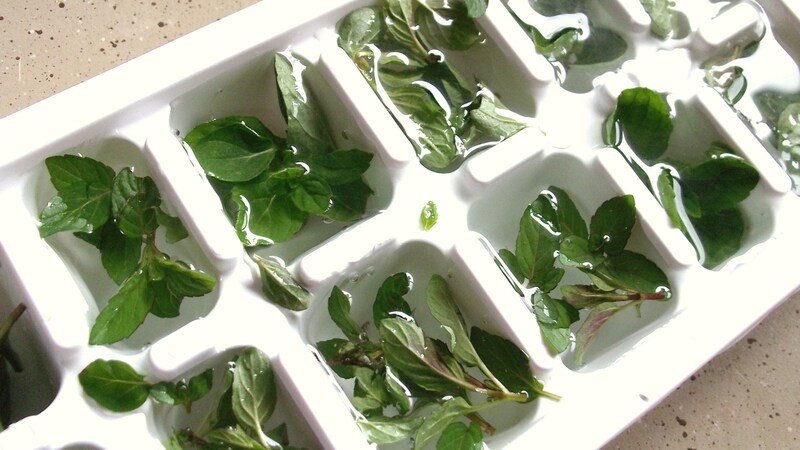 Fun ways to preserve herbs and make iced drinks even more enjoyable during these hot summer months. 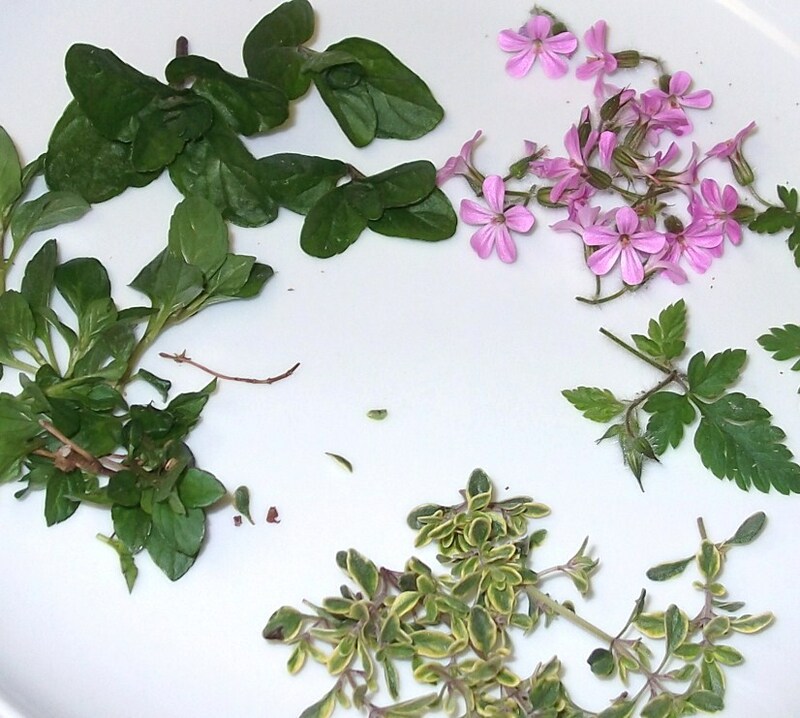 I added herbs of peppermint, spearmint, herb robert blossoms, jasmine flowers/pearls/leaves, orange and lemon rind. 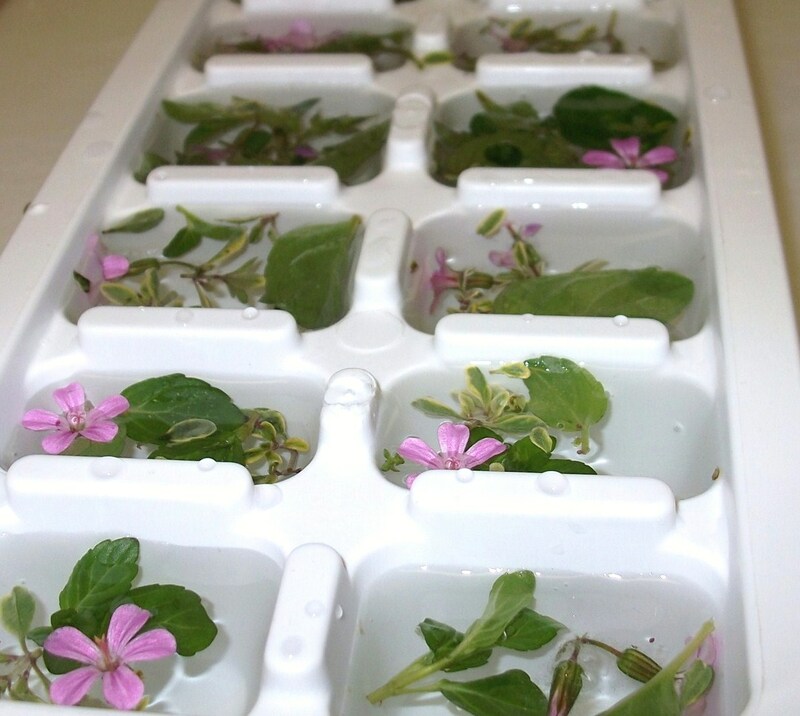 The process extremely easy~harvest all the herbs you love, rinse for any insects, dirt etc, place individual flowers, leaves roots in your deep-set ice-cube tray cover with spring water and freeze. Herbs can be safely preserved this way as well. 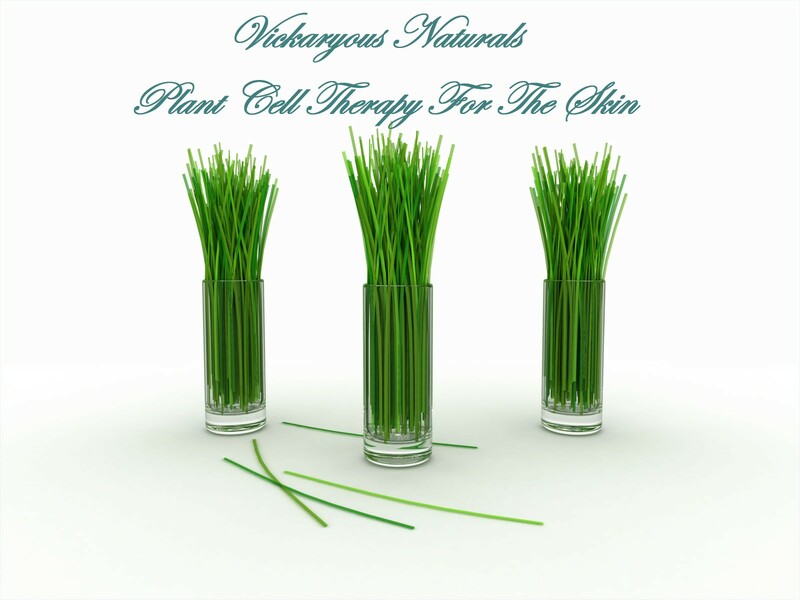 Holistic approach to pure sustainable beauty products for the entire family.Plant cell therapy for healthy skin the way nature intended. “The way to health is to have aromatic bath and scented masage every day” Hippocrates, 500BC.